We have a huge variety of spare parts at Garden City Auto Wreckers including car batteries to suit small, medium and large cars as well as 4WD trucks. 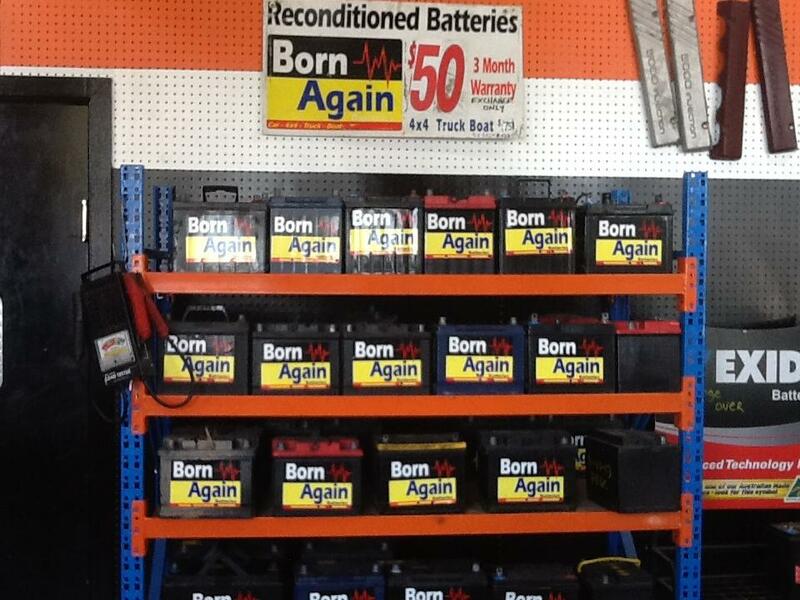 If you prefer used car parts we have over 40 reconditioned batteries in stock at any one time with new stock arriving fortnightly. Batteries start at $40 and come with a 3 month warranty. Replacement car parts can be an affordable alternative and just as effective. 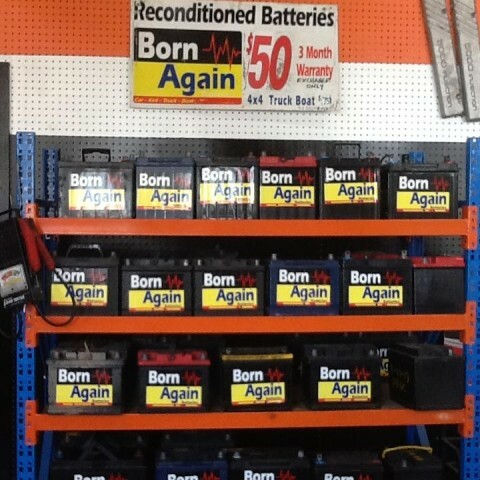 Phone us on 03 5277 0480 to see what batteries we have in stock and we will happily let you know what is available. Got old batteries you need to get rid of? We can dispose of those for you too! More than new auto parts and car batteries, we have a huge range of used car parts and have a couple of tilt trucks for those looking for car removal Geelong.